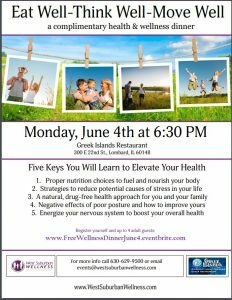 West Suburban Wellness Announces Their Next Health & Wellness Dinner! Greater Oak Brook Chamber members Top Golf and the American Cancer Society have teamed up with Chamber630 for a networking event to benefit the American Cancer Society. 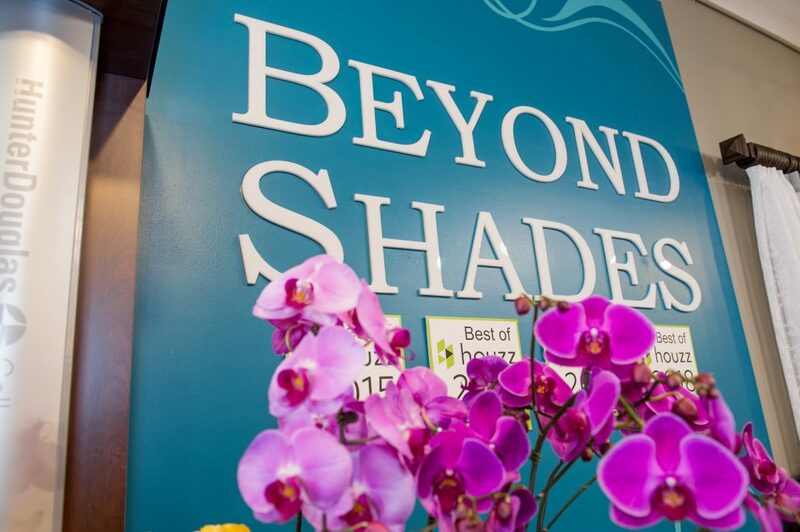 The window-treatment company Beyond Shades has opened its first store in Oakbrook Terrace, IL. 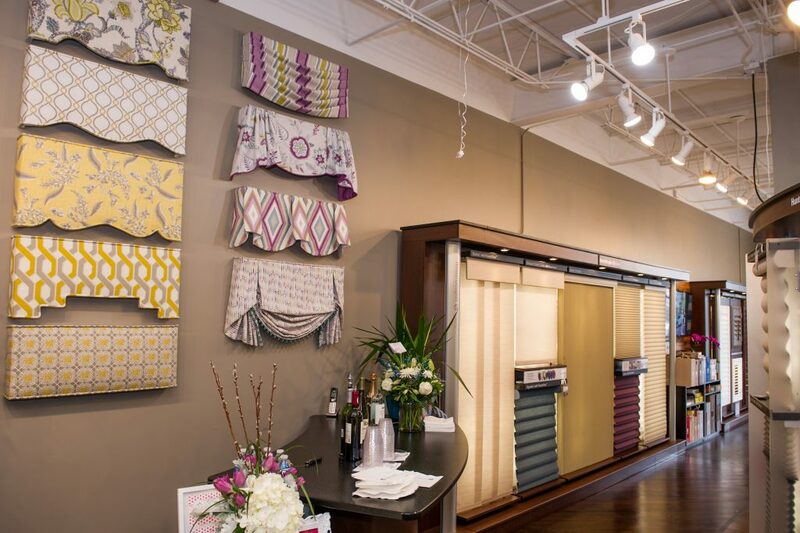 The new store exclusively sells shades, shutters, and blinds made by Hunter Douglas, the premier global manufacturer of window coverings. 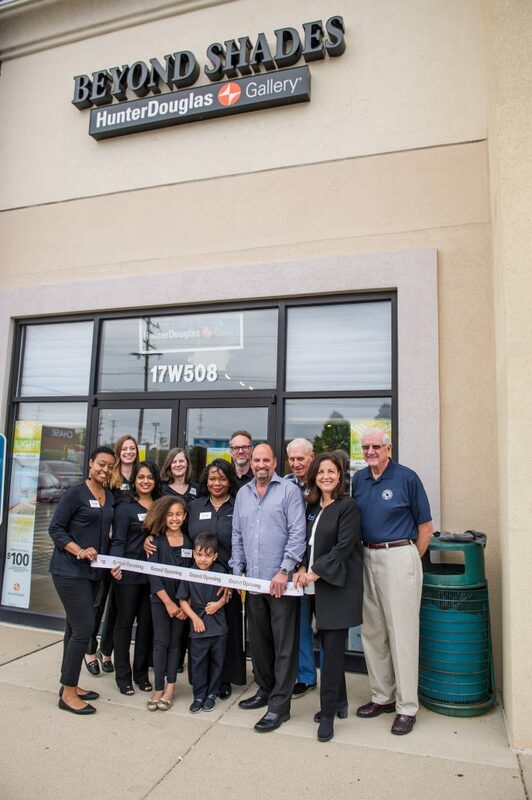 Mayor Ragucci from the City of Oakbrook Terrace as well as City Alderman and Chamber staff were also on hand for the event. 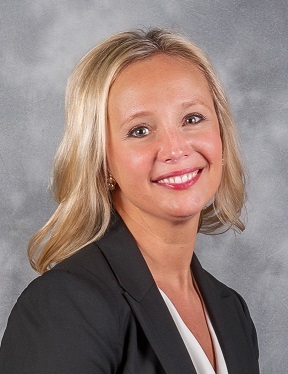 impeccable service at an exceptional value.” said Beyond Shades president Rachel Gregersen. digital assistant like Amazon’s Alexa or Google Home. offers beautiful tables made out of classic reclaimed wood. Monday through Friday from 10 to 6 and on Saturday and Sunday from 11 to 5. This is a reminder to Oak Brook road travelers that McDonald’s Shareholder Meeting is being held today at the Hyatt Lodge. The Village of Oak Brook Police Department do not anticipate a large group of protesters nor do they anticipate any lengthy road closures but wanted to ensure that they will have plenty of personnel on the scene to manage any traffic concerns related to the meeting. They anticipate any traffic to last from 7-10am. 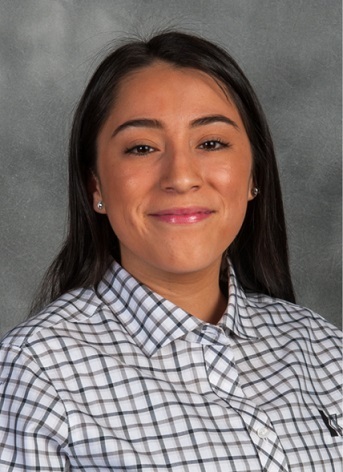 Krusinski Construction Company (KCC) is excited to announce the addition of Michael Tredennick and Adriana Murphy to its growing team. Michael Tredennick has joined the firm as a project engineer, working closely with the operations team in the coordination of documents, drawings, contracts, submittals, RFIs, and assistance with project pre-planning, construction and post-construction tasks. Since joining KCC, Tredennick has been an essential part of the delivery of IAC’s Ethos Seafood facility in Hodgkins, Illinois. 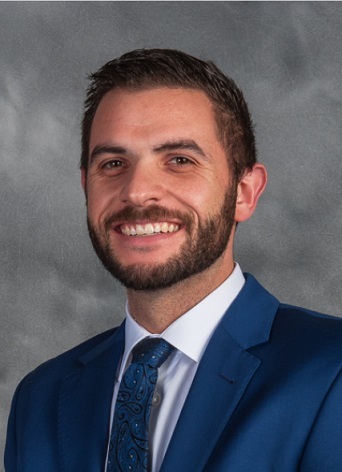 Prior to joining Krusinski, Tredennick was a construction coordinator with Beechen & Dill Homes, where he managed project bids and processed contracts with subcontractors and vendors, created job budgets, purchase orders and schedules for all projects.